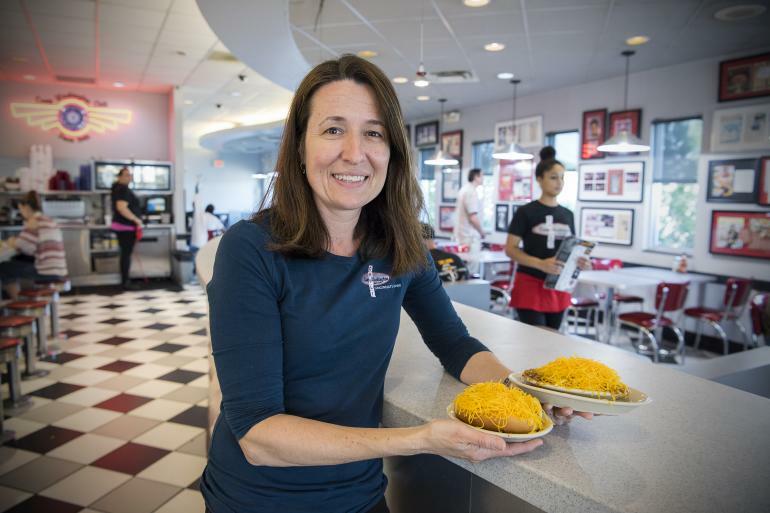 Of course you love Cincinnati-style chili! 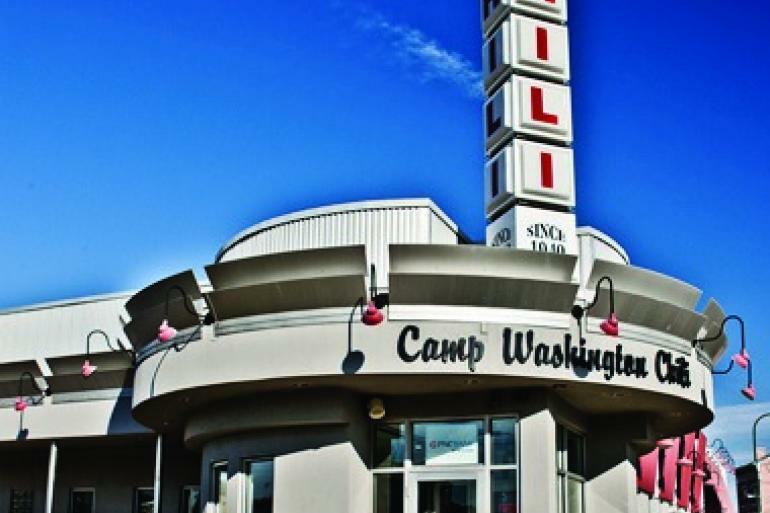 Long before Gold Star and Skyline was Camp Washington Chili, opened in 1940. 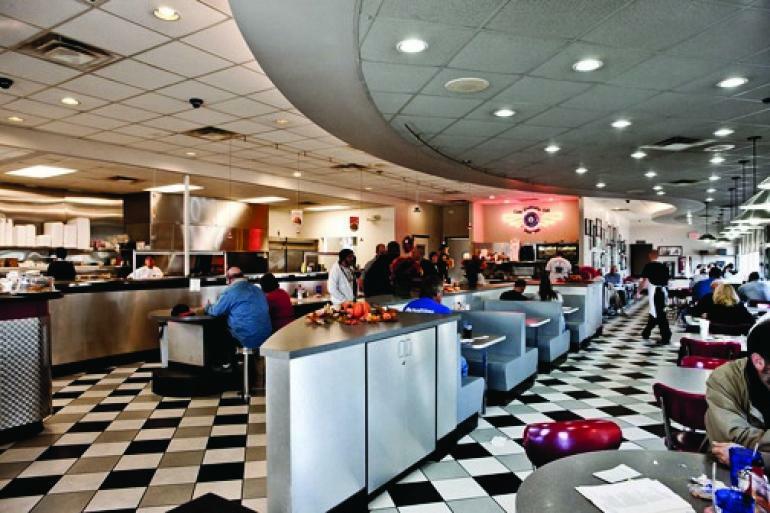 The recently remodeled restaurant, on the corner of Hopple Street and Colerain Avenue, is forever a symbol of tradition and neighborhood pride. 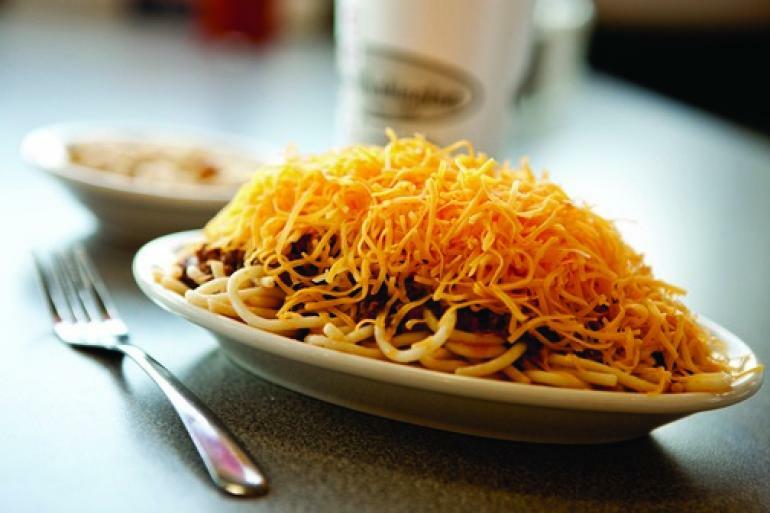 Camp Washington Chili stands apart from the rest because the ingredients are bought fresh every day. 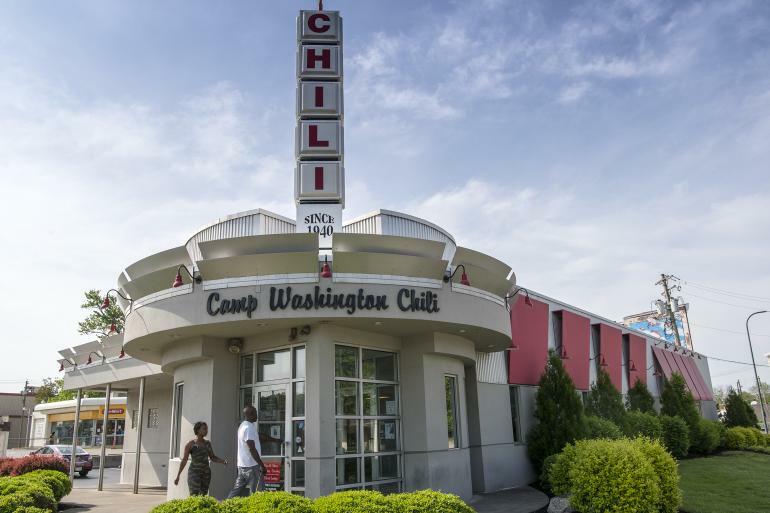 Camp Washington Chili is a 24-hour establishment, so you can enjoy not only chili, but sandwiches and breakfast around the clock. This is a legendary local joint. Warm yourself up from the inside out with these delicious bowls of goodness. It’s sweet, it’s savory, and it’s a little thinner than traditional chili. Whatever you're used to, you simply must try this regional delicacy. Cincinnati Chamber Opera was founded in 2013 by Shawn Mlynek and Autumn West in order to bring unique operatic experiences to the city of Cincinnati. Established in 1931, Fairview Park offers a beautiful view of downtown Cincinnati, the Ohio River, and Union Terminal. Quaint, art-lined craft cocktail, bourbon, and beer bar with bistro plates, desserts & Sunday brunch.